Congratulations on being accepted by your university to study as an exchange student at New York University’s Stern School of Business! 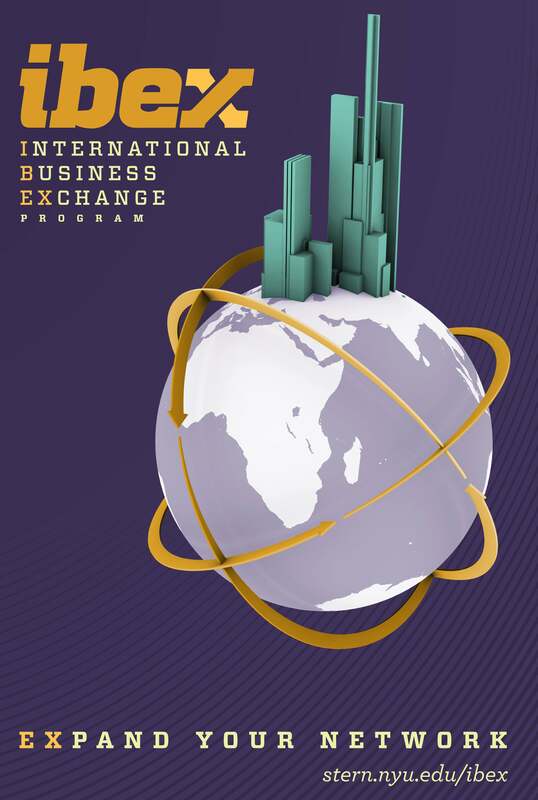 We are delighted that you have chosen to study at Stern through IBEX (the International Business Exchange Program). As an exchange student, you will have the opportunity to immerse yourself in our community by engaging with students, faculty and administrators throughout your visit. We encourage you to participate in some of our student clubs and explore the rich culture of New York City during your time with us. We look forward to welcoming you! Note: Stern only accepts exchange students through formal agreements with partner universities abroad. Please check the list of Stern’s Partner Schools to make certain your university is one of them.